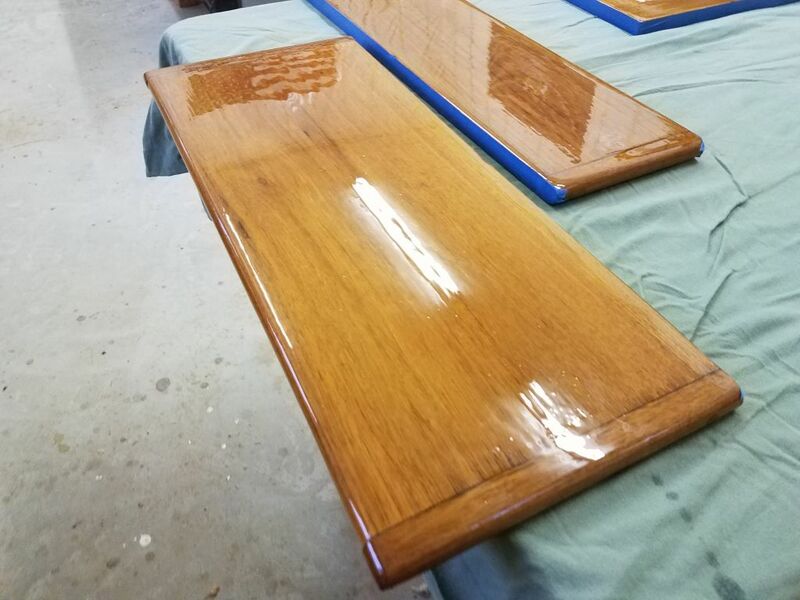 After my usual morning round of sanding and cleanup, I continued the varnish work on the toerails and forward hatch: 4 coats on the toerails, and five on the hatch and rod holders. 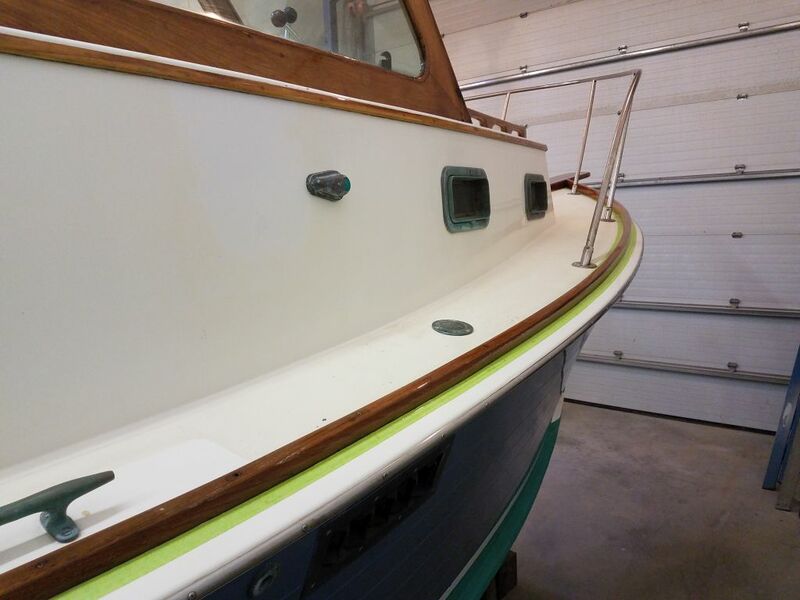 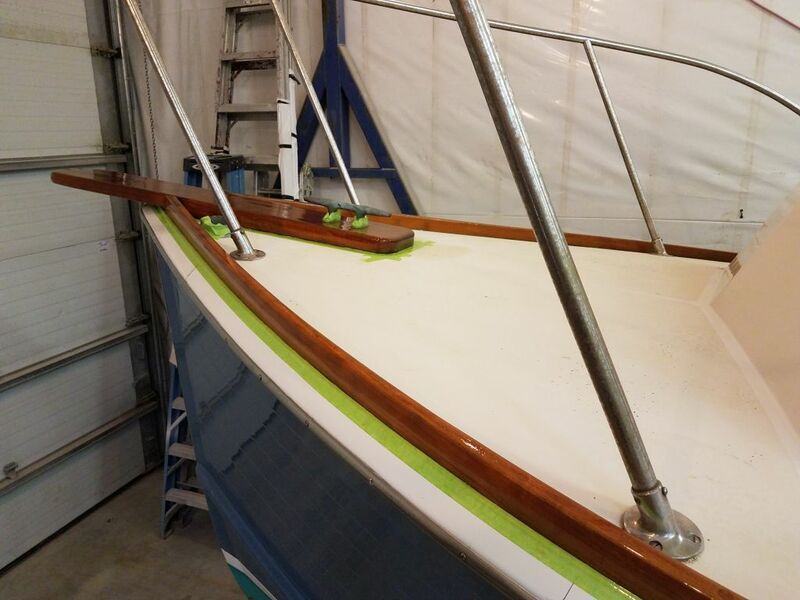 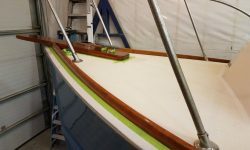 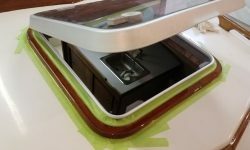 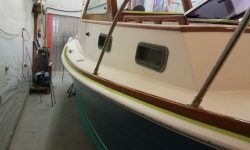 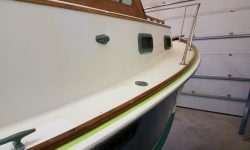 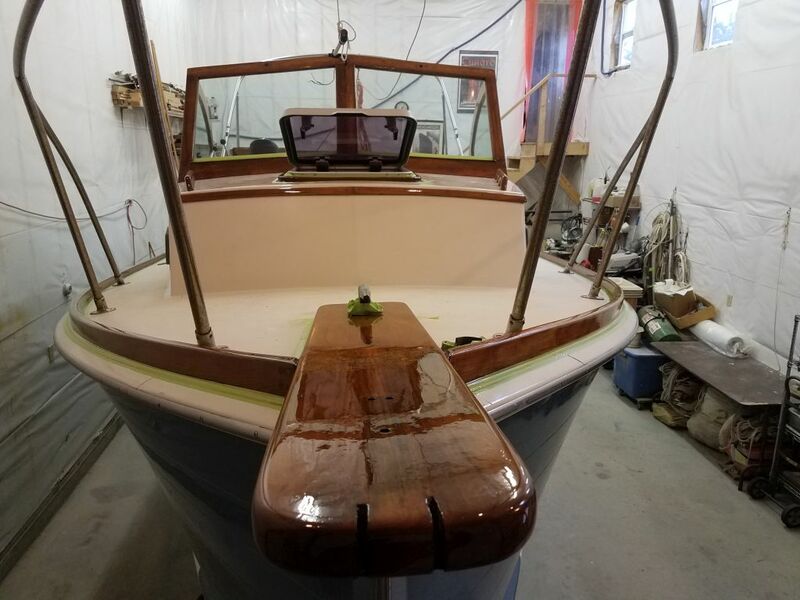 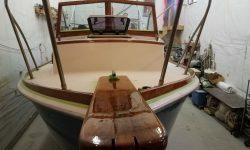 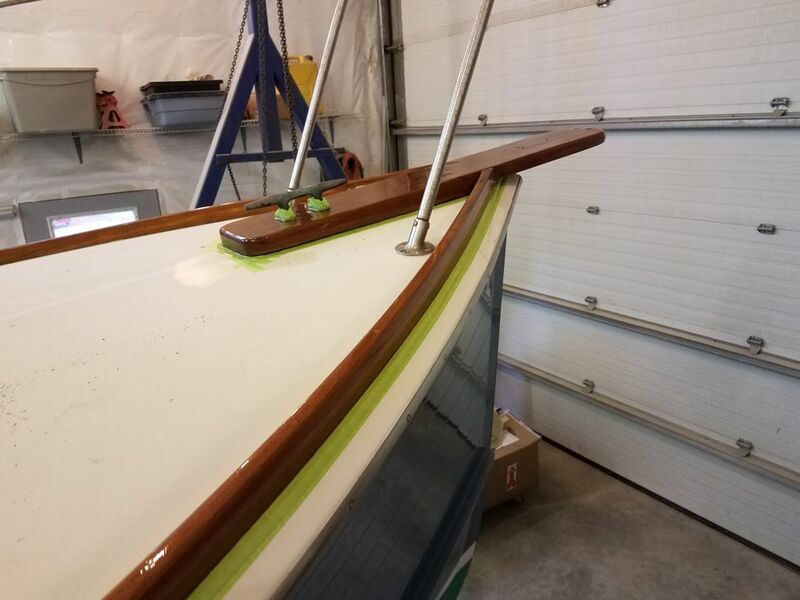 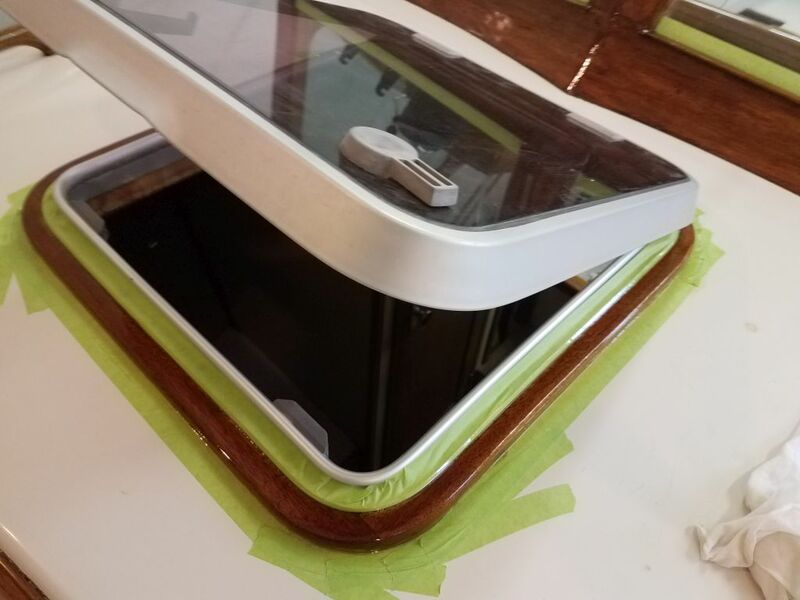 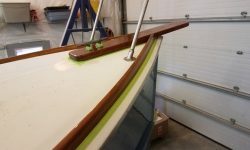 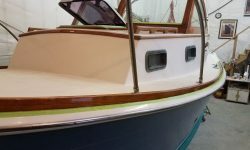 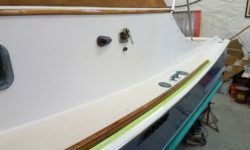 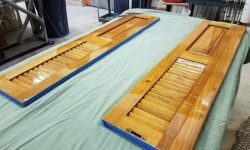 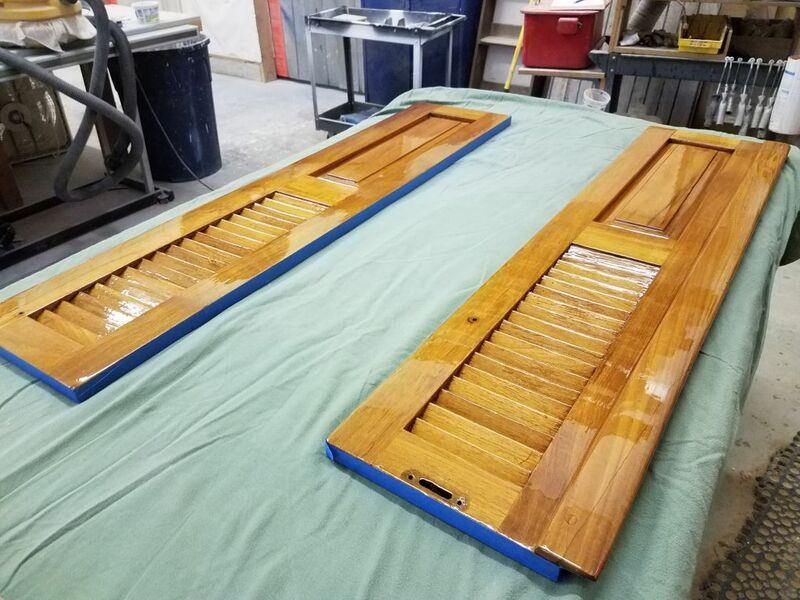 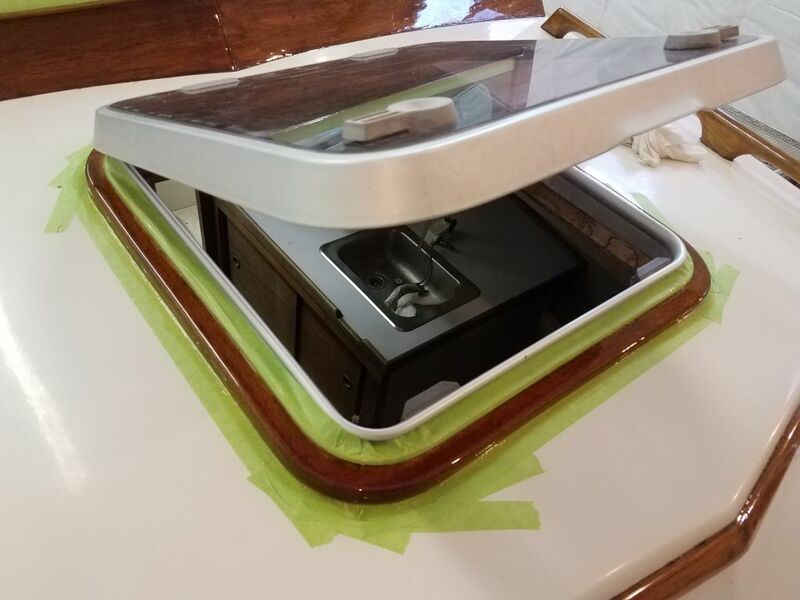 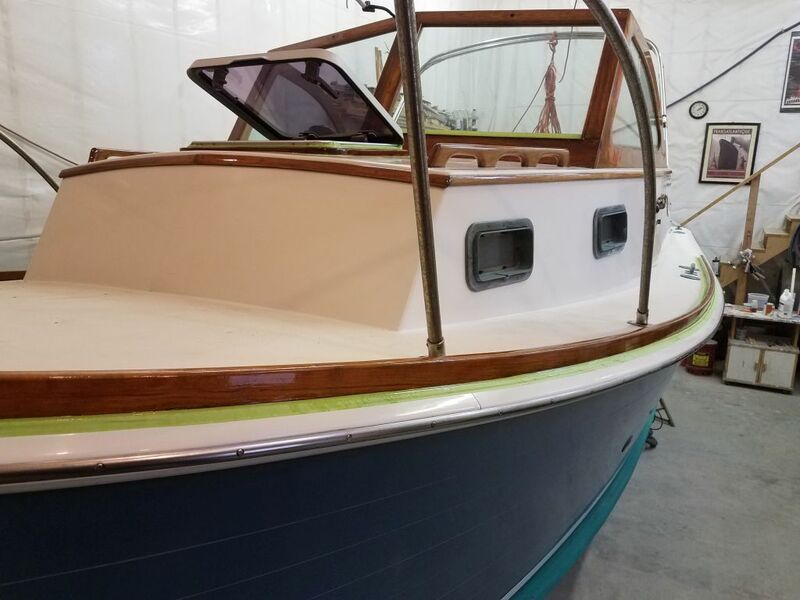 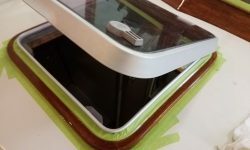 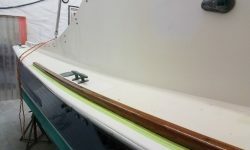 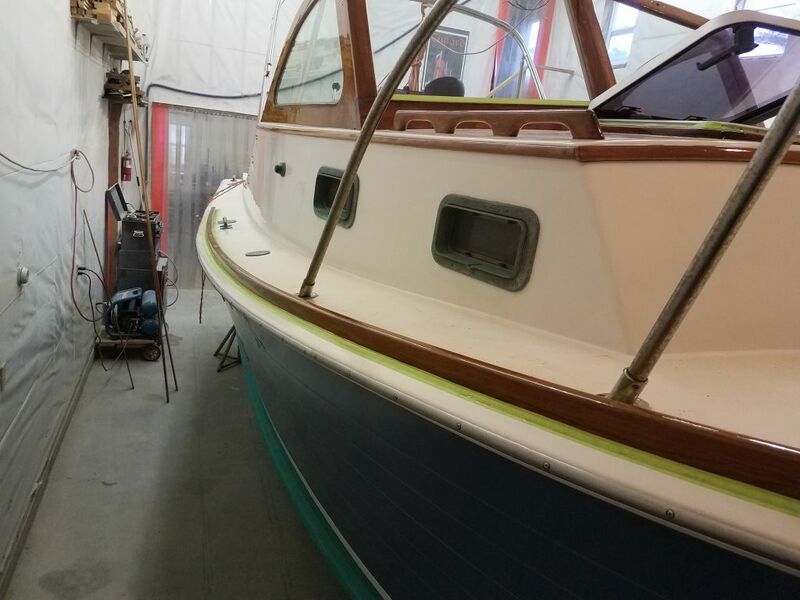 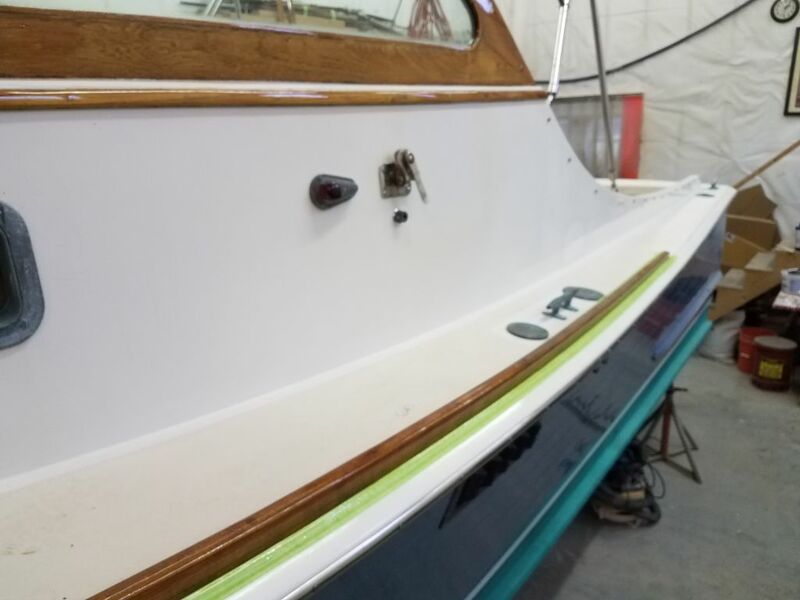 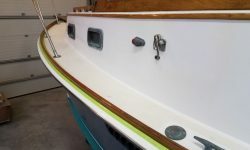 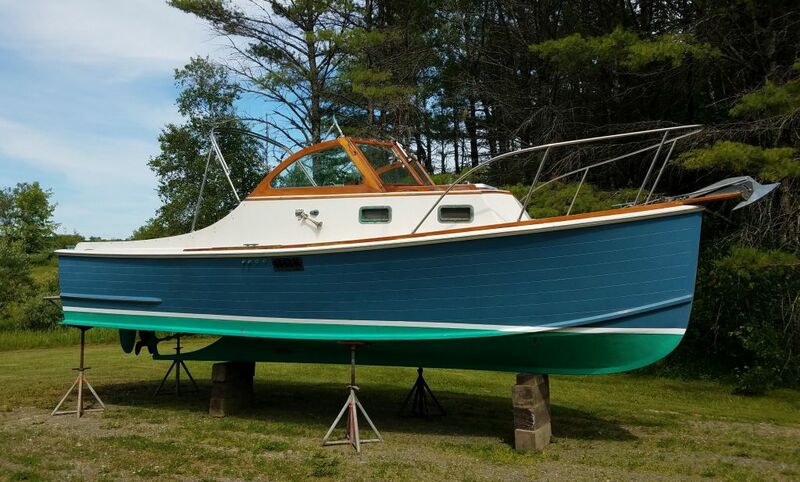 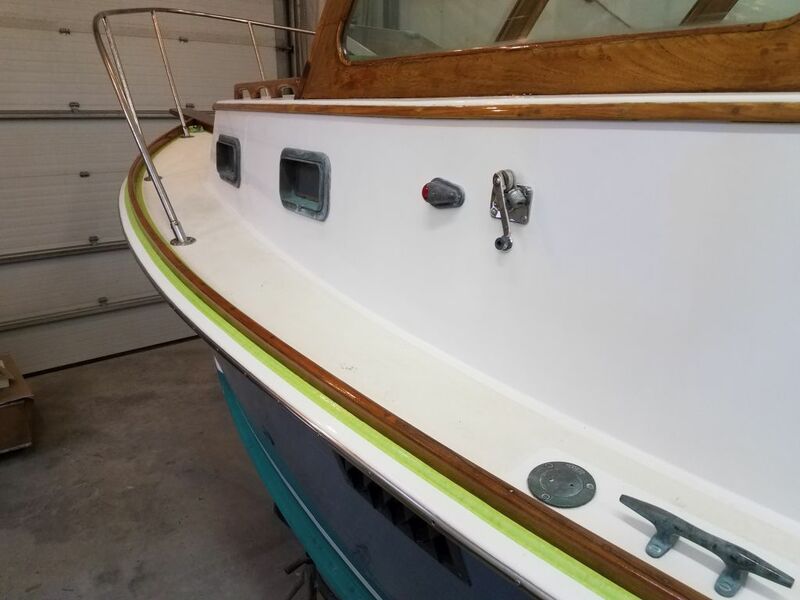 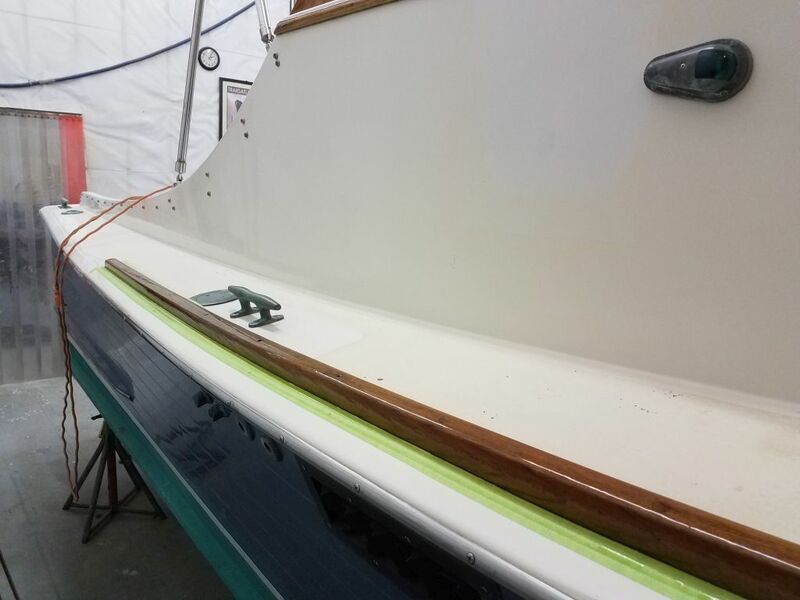 The two-sided companionway parts, including the folding top hatch and bifold doors, were ready for work on the second side now, after a couple days’ worth of cure time. 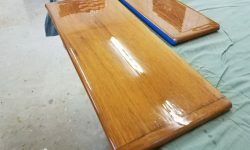 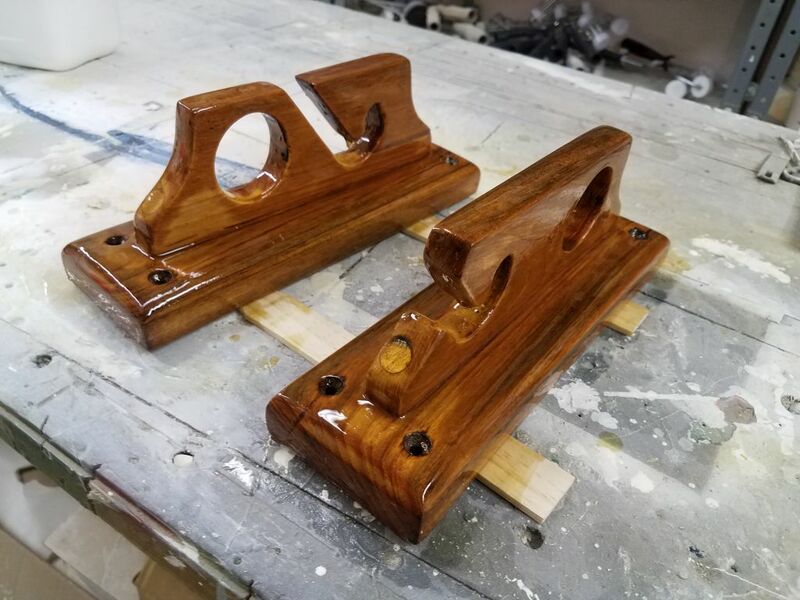 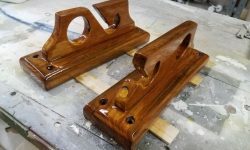 After some final preparations to the unfinished side, I applied the first of a couple coats of varnish to these pieces.